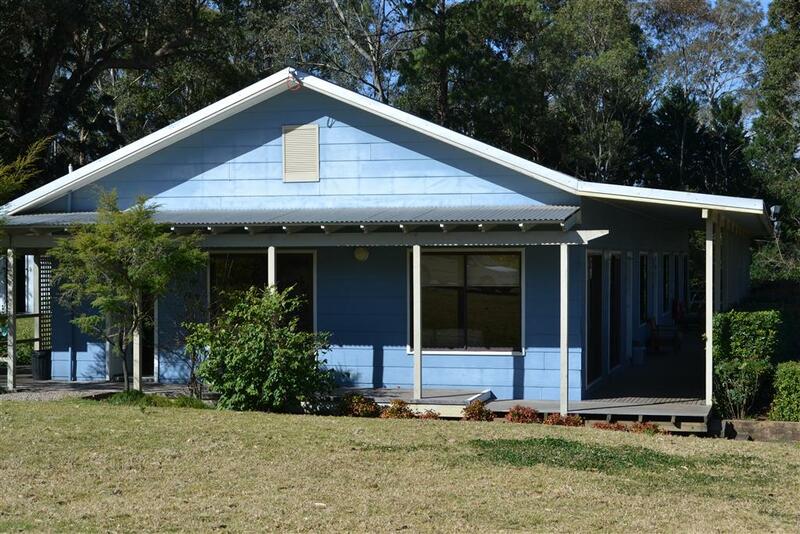 Beautiful and extensive facilities built on 40 acres of land to meet your every camping need. 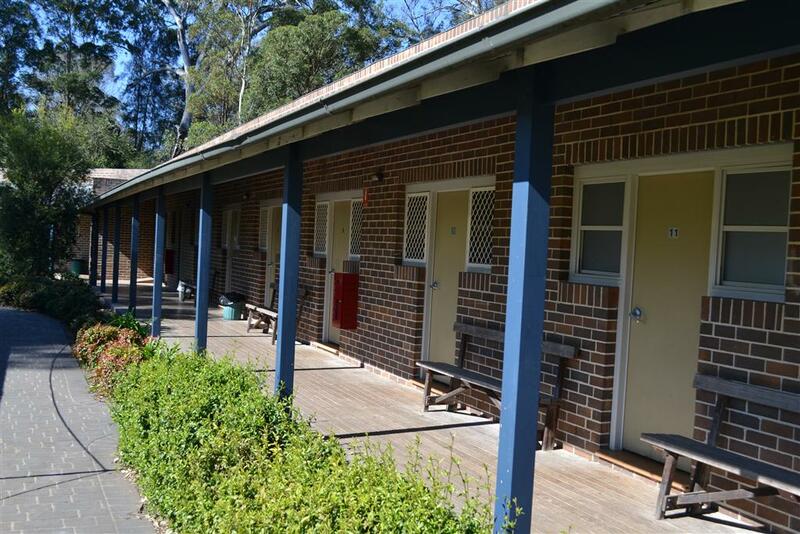 The main bunkhouse is fully air conditioned and has 140 beds for campers and leaders including two ensuite bathrooms. Voluntary staffers have separate accommodation in our newly refurbished and fully air conditioned cabin block. Used for meetings, evening entertainment, free time, table tennis, playing pool and indoor games. Facilities include a PA System, Data Projector and widescreen retractable projector screen. All meals are fully catered, served and cleaned up by Teen Ranch staff. Take the opportunity to warm up by the fire in the cooler months. Our lounge area is the perfect place to unwind with friends, relax and get to know new people. Available for snack times. We sell drinks, chips, ice creams, lollies, souvenirs and clothing. Various locations on the property offer ideal locations for campfires and an outside meal (weather permitting). Teen Ranch staff have First Aid qualifications and there is a First Aid room with two beds. Camden Hospital is a ten minute drive away in case of emergencies.